Live a Longer Healthier Life!! Do you want to live a long healthy life?? Then, the Blue Zone concept is worth exploring. 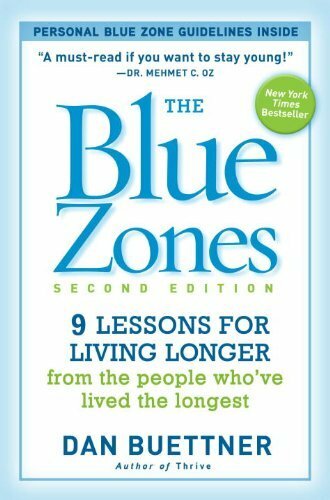 Blue Zone refers to the lifestyle and environment of the world’s longest-living people. The concept appeared in 2005 in one of the National Geographic Magazine’s cover stories “The Secrets of a Long Life by Dan Buettner. 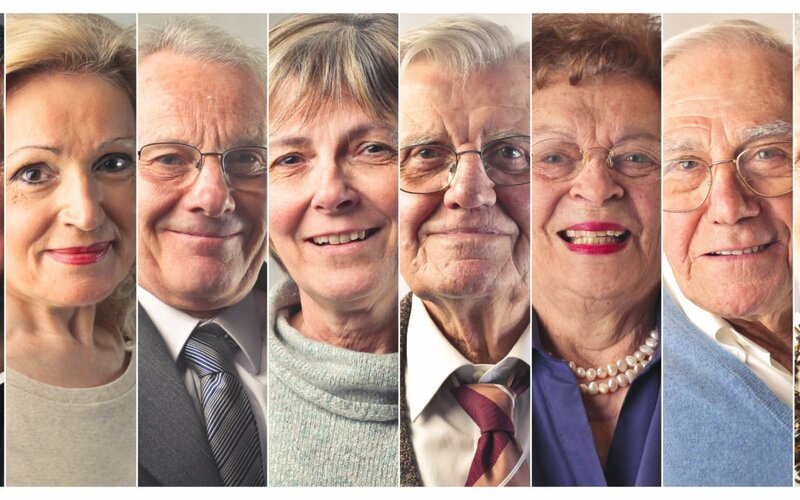 Buettner identified commonalities among the longest-living people, residing in five geographic areas [Okinawa (Japan), Sardinia (Italy), Nicova (Costa Rica), Icaria (Greece), and Loma Linda (California) – specifically the Seventh-day Adventists]. Residents of these places have the highest rates of centenarians and experience healthier lives with only a fraction of them suffering from death causing diseases present in other parts of the world. 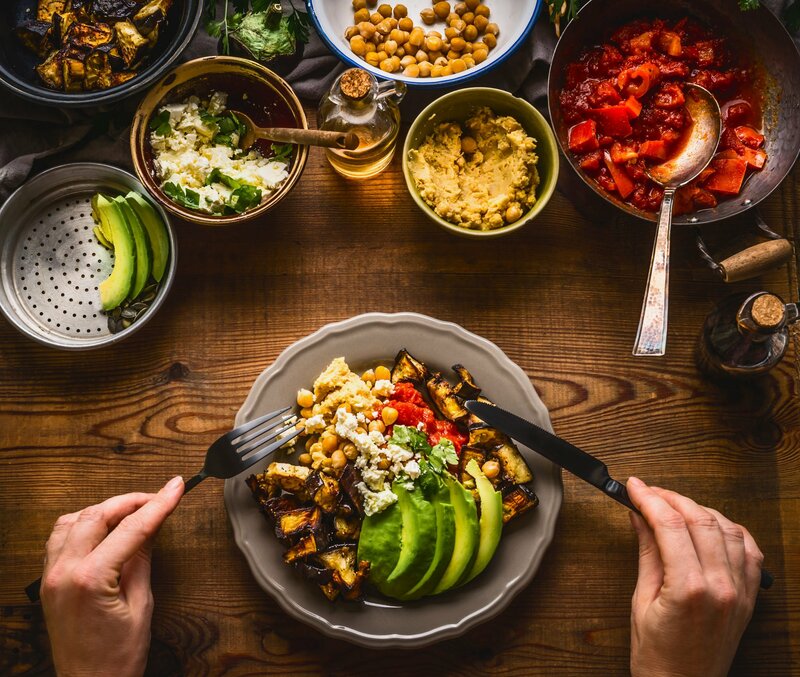 Semi-Vegetarian Diet: People residing in the blue zones eat primarily a plant-based diet similar to the Mediterranean diet, rich in vegetables, fruits, legumes (beans, lentils, chickpeas, etc. ), and raw dairy. Non-processed meat is consumed in low quantities and small serving sizes (3-4 oz.). The 80% Rule: They stop eating when their stomachs are 80 percent full. They do not overeat and their last meal of the day is the smallest. Purposeful Living: They are conscious of having a sense of purpose. The Okinawans call it “Ikigai” and the Nicoyans call it “plan de vida.” Basically, they know that it is a essential to have reasons for waking up every morning. Having a sense of purpose can add up to seven years to your life. Spirituality: Around 98% of these centenarians belong to some faith-based community. The denomination doesn’t matter but this can add 4-14 years of life. 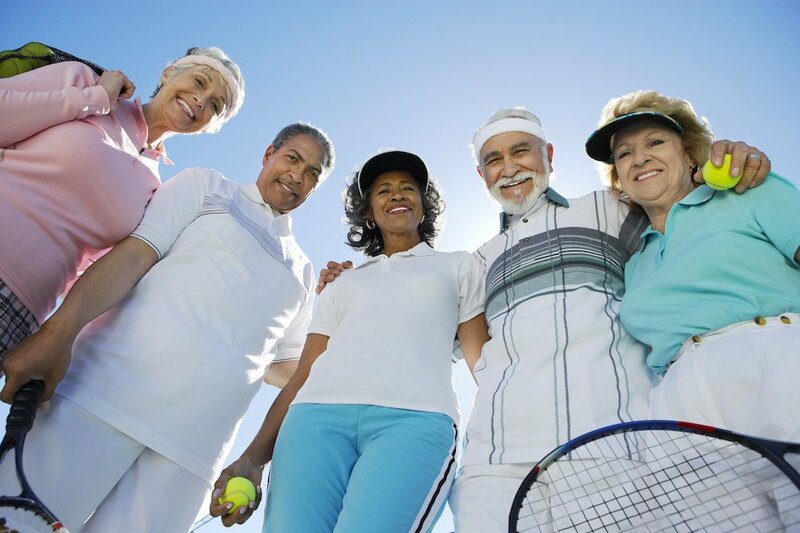 Active Lifestyle: Physical activity is part of their daily routine, they are constantly moving. Stress Management: They dedicate part of their day to release stress. Okinawans take a few moments to remember their ancestors, Ikarians nap, Adventists pray, and Sardinians have a happy hour. 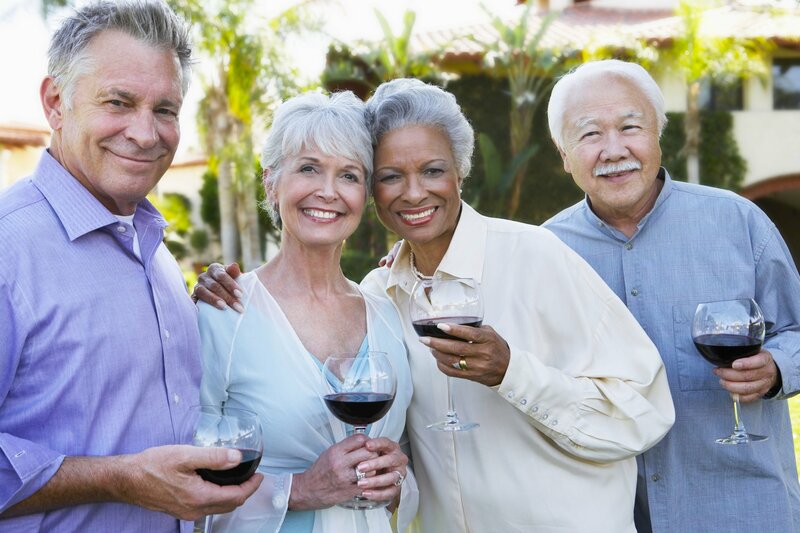 Moderate Alcohol Consumption: Residents of these areas drink 1-2 glasses of wine daily, generally with food and socially. Strong Family Ties: Healthy centenarians have strong familial relationships. 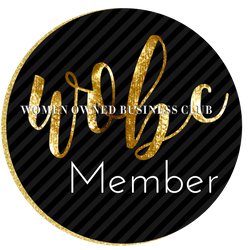 They commit to a partner (which can add 3 years to the life expectancy), invest into having positive relationships with their children, and live near their parents and grandparents. Healthy Social Lives: They maintain social networks that are integrated into their communities and support healthy behaviors. Aging does not equate to disease. 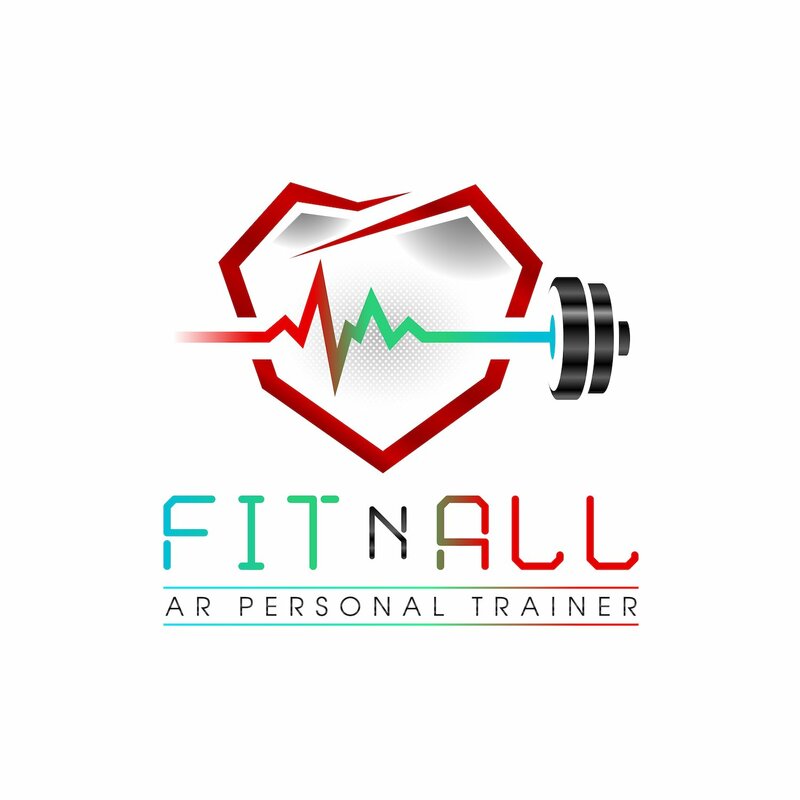 Research has shown that the average life expectancy can be increase by 10-12 years by adopting a healthy lifestyle. Despite the role of your genes, your lifestyle places a huge role on the state of your body and your mind. Start making sound choices now and your future self will thank you later!